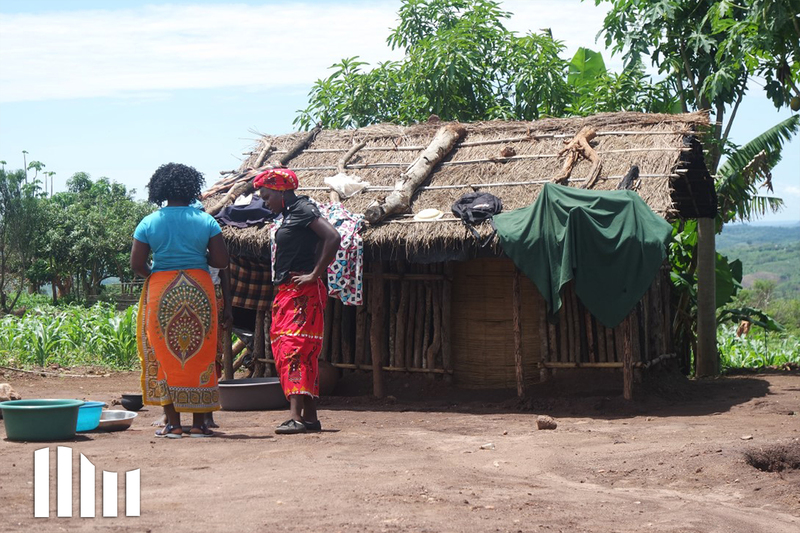 Mozambique (MNN) — The Tewe people in central Mozambique have had missionaries come to them for years. Today, about 40 percent of the Tewe people are Christian, according to the Joshua Project. 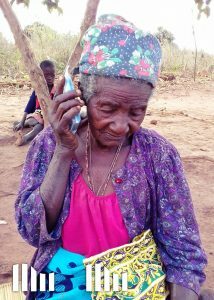 However, the Tewe people have no Bible and less than one hour of Scripture in audio. Because of their limited access to God’s Word, it is easy for Tewe Christians to mix biblical teachings with the local ethnic religions. ASM recently opened a new audio Bible recording studio in Chimoio, Mozambique — right in the heart of Tewe territory. This will allow them to get more Scripture resources to the Tewe people. The process has contained some challenges. 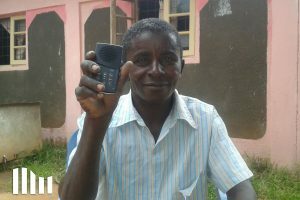 The Tewe language is not a written language, which has made it difficult for the team working with local Tewe speakers to translate Scripture before they can record. But God has blessed ASM’s Scripture recording efforts in Mozambique. Together with Tewe speakers and musicians, they have completed 18 songs and 50 Bible stories so far. Once a Scripture recording is done, the work is still far from over. From there, the ASM team has to distribute the audio Bible players. The new recording studio in Chimoio will serve as their distribution hub for audio Bibles in central Mozambique. But they need more funding. ASM is working on biblical audio resources in other local languages as well, such as the Shona Old Testament. 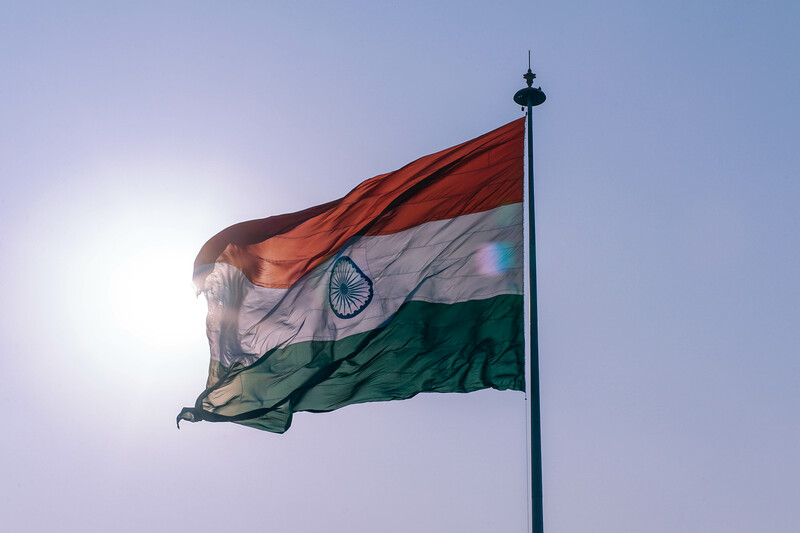 To stay up-to-date on the ministry’s latest needs and prayer requests, click here to sign up for ASM’s monthly prayer guide! 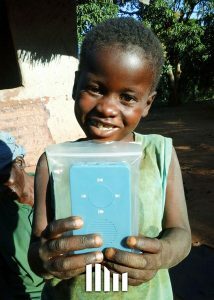 If you would like to give and support ASM’s audio Bibles in Mozambique, click here! Pray for more speakers and volunteers to join ASM in their Scripture recording projects in Mozambique. Ask God to use these audio Bible recordings to touch the hearts of the people in Mozambique and guide them in truth.